Time to secure the openly saved data in your windows OS by applying the encryption on the files and folders with the feature of windows to encrypt any data. 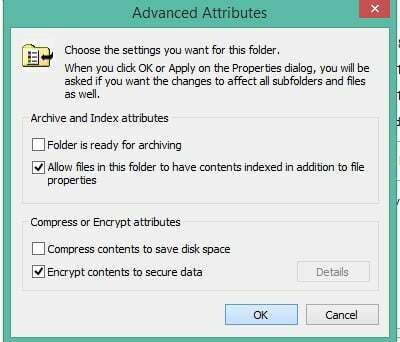 Below, we have a easy method and some tools that can help you to encrypt files and folders in Windows. In your PC there might be lots of personal data that can be accessed by any unauthorized person. This is just because your windows data is openly saved in your drives or say disks that are not encrypted or protected by encryption method, so an even normal person can also hijack your data very easily by knowing some simple tricks or having single access to your PC. I am sure that not any of you want to compromise with your privacy that is with the private data that you stored in your Windows PC. So to overcome this, we are here with a method by which you can encrypt or protect your data from being accessed by any unauthorized person. And that can be done by encrypting the data that is saved in your files and folder. And this will ensure the privacy of your data. So have a look at complete guide discussed below to proceed. The method is quite simple and easy and you don’t need any sort of third party tool to encrypt any file or folder to ensure your privacy. So follow the steps below to proceed. Step 1. 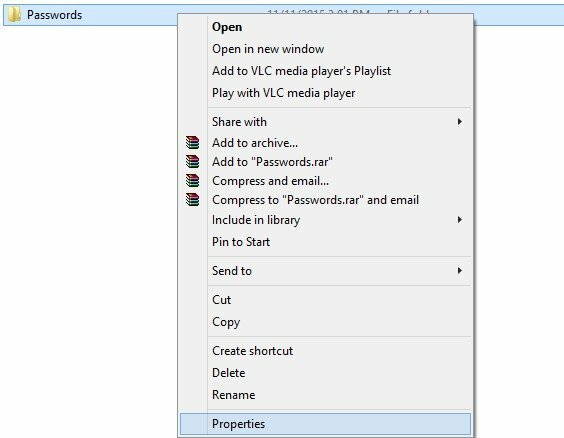 First of all right click on any file or folder that you want to encrypt in your windows OS. Now click on properties there and the dialog box will get appear. Step 2. Now there click on Advanced from below options. Step 3. Now advance attribute dialog will appear and there you need to enable “Encrypt contents to secure data:, and then click on ok button. Step 4. Now a popup will appear that will confirm the action and ask you the option to apply to that file or folder only or all the files and folders inside that folder, choose the appropriate option there. 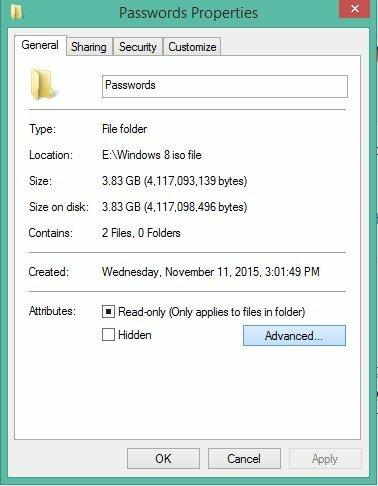 That’s is you are done, now you will see an encrypted sign on that file or folder and now that data will be in encrypted formats in a memory location of windows. 7-Zip is basically a file compression utility which allows users to compress and decompress files stored on the computer. You can use 7-Zip to password protect your files and folders. Simply, create a zip file of your files and folders and password protect the entire zip file. 7-Zip is an easy solution to password protect files and it just needs less than 20MB to install on your computer. AxCrypt is another best free file encryption tool that allows users to encrypt files and folders. The great thing about AxCrypt is that it can also password protect your HDD and USB drives as well. Apart from that, AxCrypt is also known for its advanced encryption features. 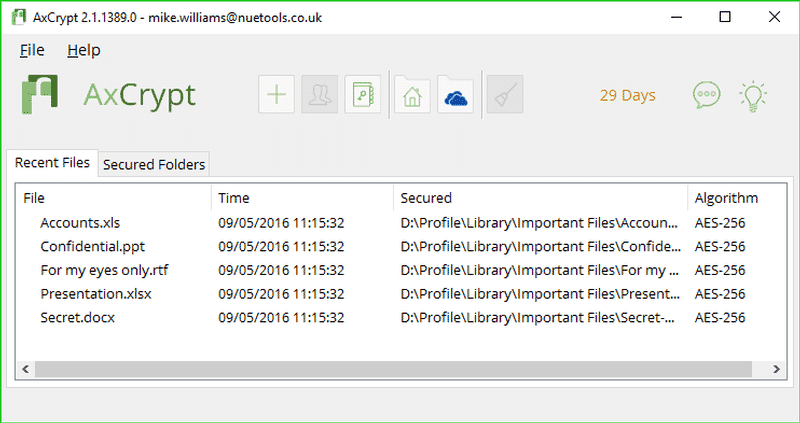 So, AxCrypt is another best free file encryption tool that you can use right now. 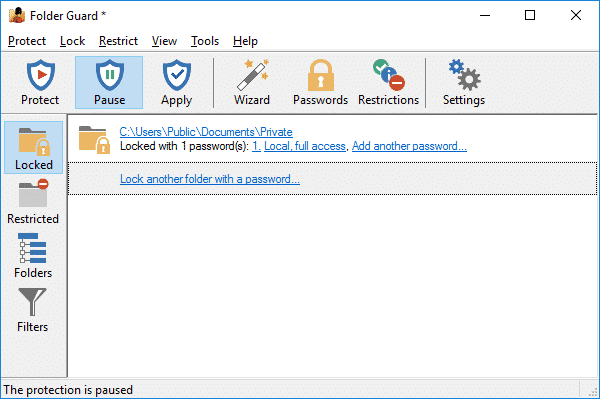 As the name of the tool says, Folder Guard is one of the best free encryption tool that can password protect files, folders on your Windows computer. Not just that, but with Folder Guard you can also make your files and folders invisible. So, Folder Guard is another best security tool that you can use to encrypt your files. So above discussion is all about How To Encrypt Files And Folders In Windows. This is the best way to secure your files and data in your windows rather than using the apps which can be bypassed easily with few tricks. Hope you like our work, do share this with others too. Leave a comment below if you have any related queries with this.